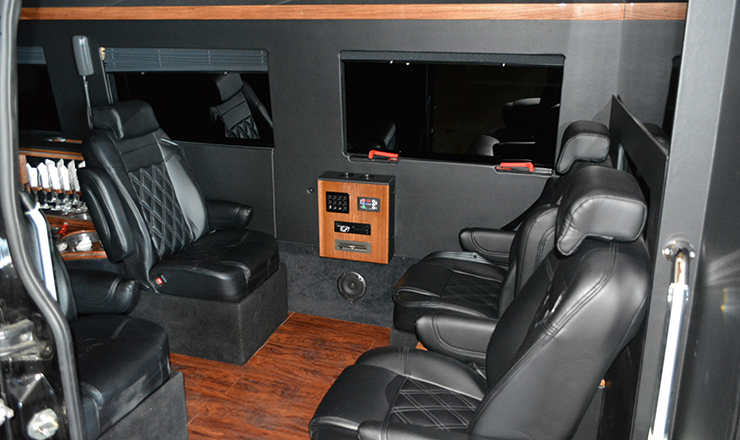 This vehicle has unique combination seating – literally the BEST of both worlds for short and long distances! 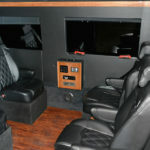 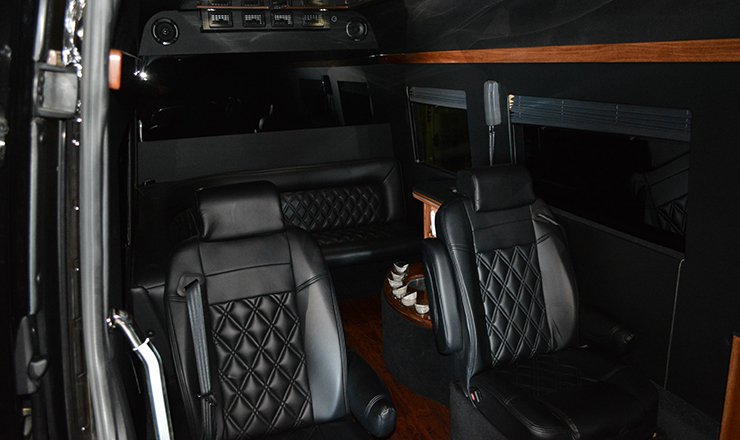 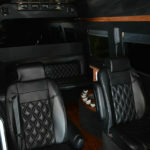 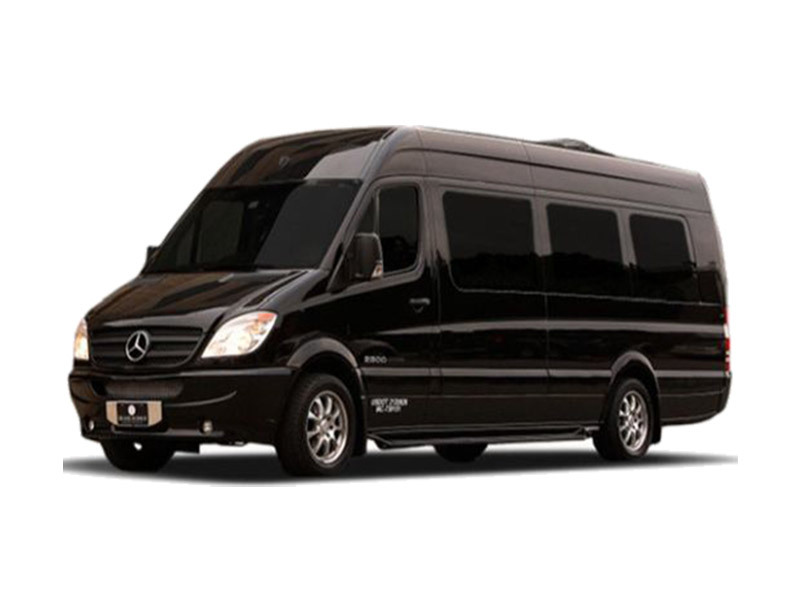 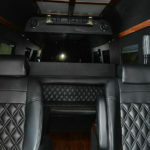 Limousine seating in the back, and shuttle seating in the front, accommodating up to 9 total passengers. 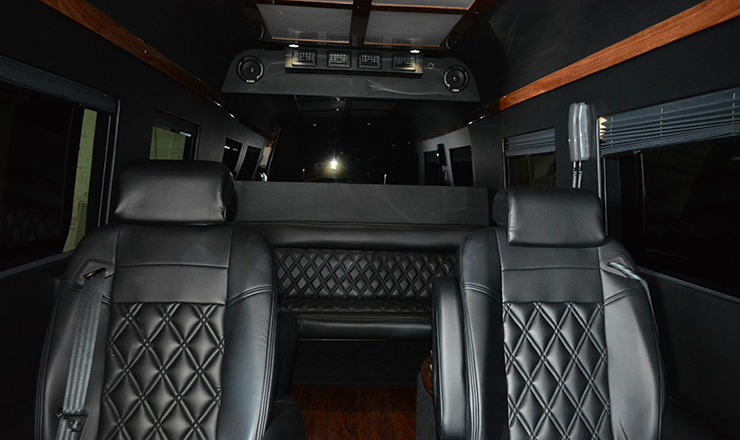 Elegance, style, options and functionality!